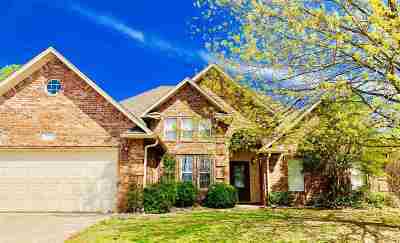 Great Brick Home Located in the Southern Hills Addition, Ready for a new owner to update and make their forever home! 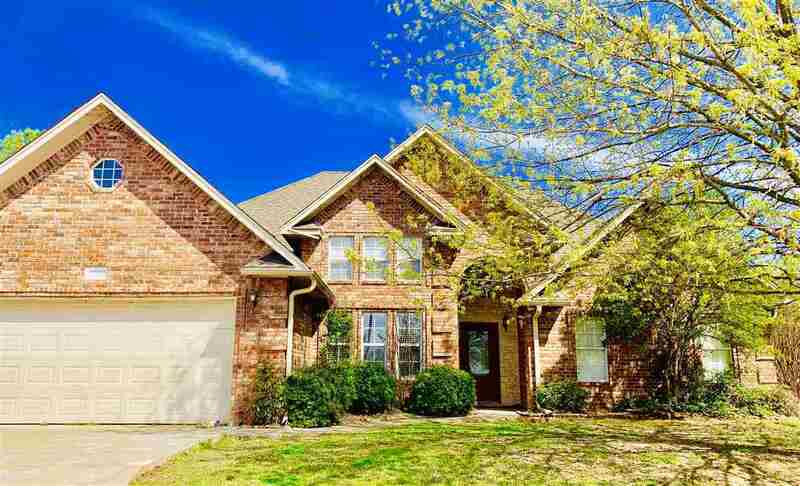 This 3 Bedroom 2 Bathroom property features an additional room, off of the entry, that would serve perfectly as an Office or Possible 4th Bedroom. Utilities: Ardmore City Water/Sewer, Oklahoma Natural Gas, OG&E, Cable One Internet/Phone. Ardmore City Limits, Plainview School District.